Moz, which was previously known as SEOmoz, is a well known SEO service used by many businesses, both large and small. The company started out as an SEO agency, one that was able to command very high hourly rates for their services. More recently, Moz has become a subscription-based service that, while still not cheap, is now far more affordable for small and medium-sized businesses. SEO is a complicated process, involving many constantly changing factors, such as keywords, link building, anchor text, analyzing the competition, on-page SEO and much more. To be successful, you need to have a wide range of tools to perform a variety of tasks. Additionally, you must stay current with Google’s latest algorithms, which are usually updated several times per year. Rather than try to do all of these things separately, many companies seek a comprehensive solution to SEO. Moz, with its large selection of free and premium tools, presents such a solution. The following are Moz SEO tools that can be used for free. MozBar – Provides keyword research using data provided by Chrome and Firefox. The data it provides includes on-page SEO metrics such as the contents of a webpage’s title tag, alt text, meta robots, etc. as well as insights on the link profile of a webpage & domain, such as Domain Authority or number of backlinks. Open Site Explorer – This may be the most powerful and valuable tool offered by Moz. It quickly provides thorough data about the backlinks and link building strategies used by your competition. This is information that gives you an inside peek at which links are giving your competitors the biggest SEO boost. Moz Local – Type in the URL for any local business and get Google and other local data. This is very useful for local businesses and SEO agencies who work with them. It enables you to check which listing your local business is on, and which ones are missing or incomplete. Follwerwonk – Moz’s main social media tool, provides detailed Twitter analytics, giving you comprehensive information about your followers and helping you find the biggest influencers in your field. MozCast – Gives you updated information on Google rankings over five day periods. According to Moz, it is an experiment in tracking the “weather” patterns of the Google algorithm! The hotter the temperature, the more change Moz saw in Google rankings in the previous 24 hours. If you aren’t yet sure whether or not it’s worth it to subscribe to Moz Pro, you can start off by trying some of their free tools. Open Site Explorer is especially useful for tracking the linking practices of your competition. 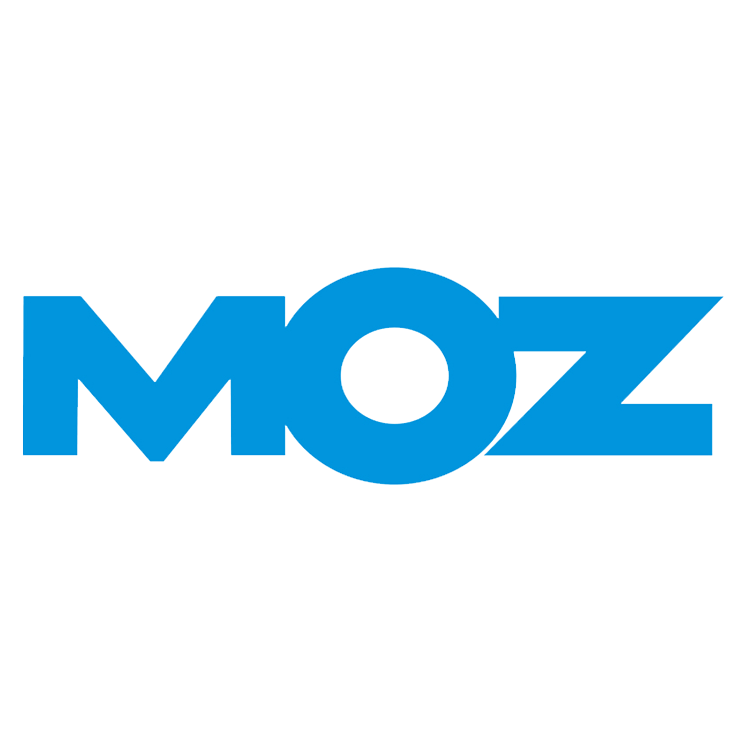 If you are a local business, or offer SEO services to local businesses, you might be interested in the paid Moz Local service. While you can look up any local business using the free tool, there is also a paid option. For $84/year per listing, Moz will submit your data to all of the major directories and search engines. This is an extremely efficient way to rank locally with a minimum of effort. Finally, if you are considering any of the Moz Pro plans, it’s a good idea to take advantage of the 30 day free trial.